What is the current state of probably the most controversial and most expensive power source to set up? The use of nuclear energy for the generation of electricity started in the 1950s and was viewed, at the time, as a source of virtually free power. Development flourished and some countries adopted the nuclear option as their principal source for producing electrical energy. However, a series of nuclear incidents and concern about the treatment of nuclear waste established such a perceived risk in the minds of the public that the British government has dithered indecisively over the role of nuclear power in the UK. 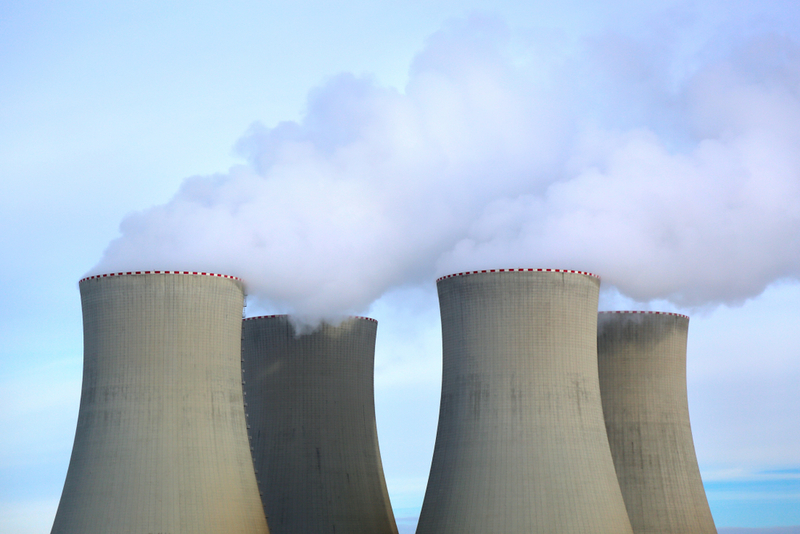 This article examines the history of nuclear power, considers its progress and looks at the implications of future developments.